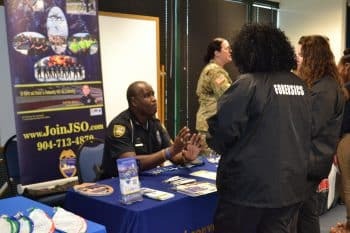 The Jacksonville campus held their Fall Job Fair for students. 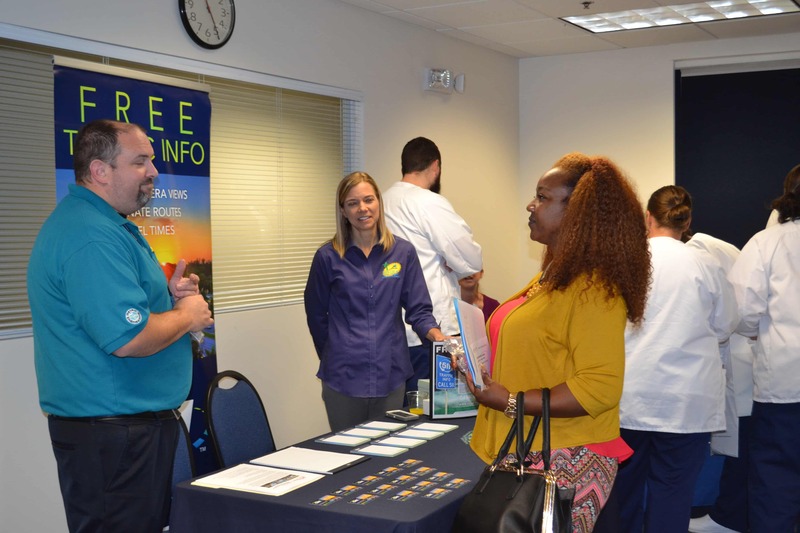 As the entire room filled with 28 employers from all around Jacksonville, the students eagerly approached each table to gather information about internships, externships, part-time and full-time positions. 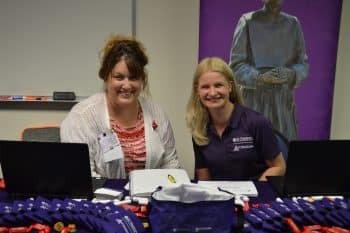 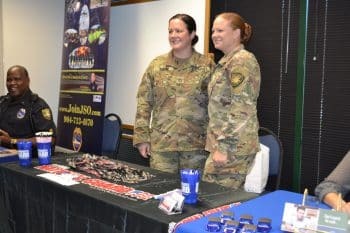 Employers such as the National Guard, St. Vincent’s Healthcare, Jacksonville Sheriff’s Office, PSA Healthcare, G4S Secure Solutions, and One Call Care Management all attended in hopes of hiring KU students. 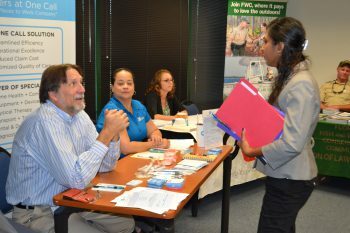 Multiple students left the event with jobs on the spot and information for employment opportunities upon their graduation.